The first Nürburgring 24-hour race roared through the dense forest of the mountainous Eifel region of western Germany in 1970. The combination of almost 200 corners on the daunting 15.5-mile lap and 24-hour format make this the world’s toughest motor race. 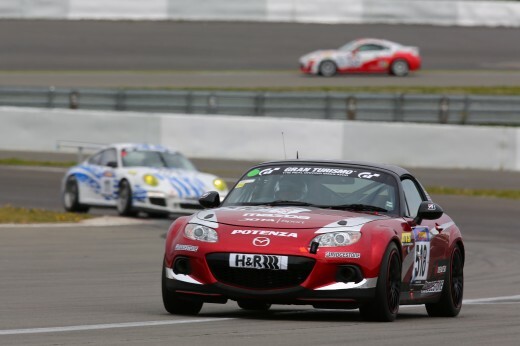 Mazda Motor Corporation in Japan is entering one MX-5 2.0-litre Roadster in the V3 class. 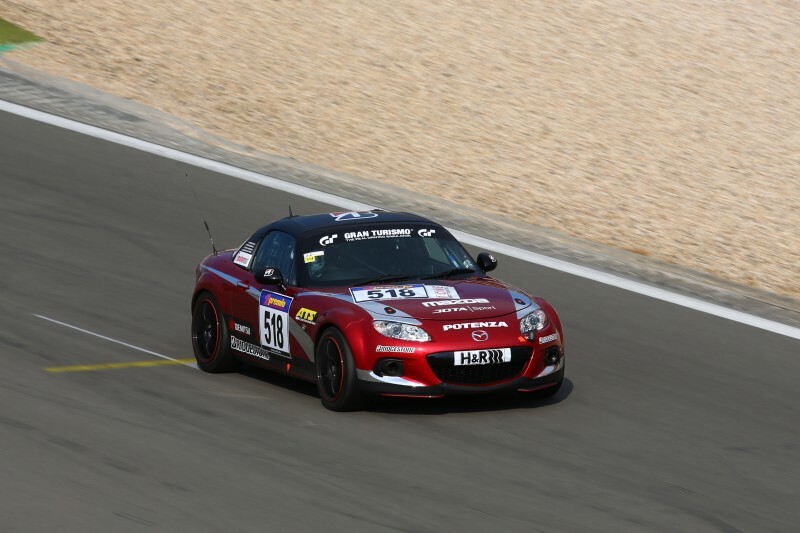 This category is for cars which are pretty much identical to showroom specification, so it means anyone could buy a Mazda MX-5 from their local Mazda dealer similar to the one being raced. 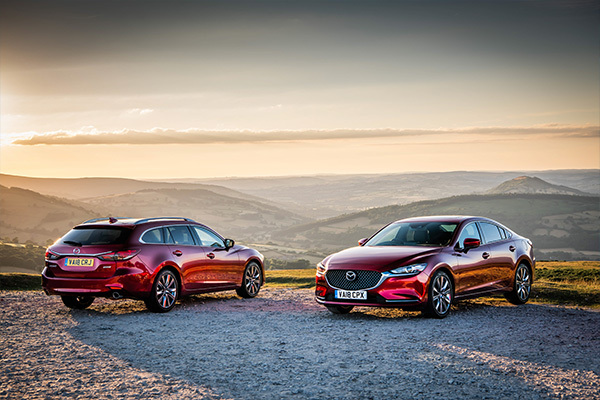 The 2-litre, four-cylinder engine, six-speed manual transmission and differential are all identical to a road going Mazda MX-5, albeit with additional oil coolers added for the transmission and differential. The engine will be worked incredibly hard. It is on full throttle for almost seven of the 11-minute lap time. 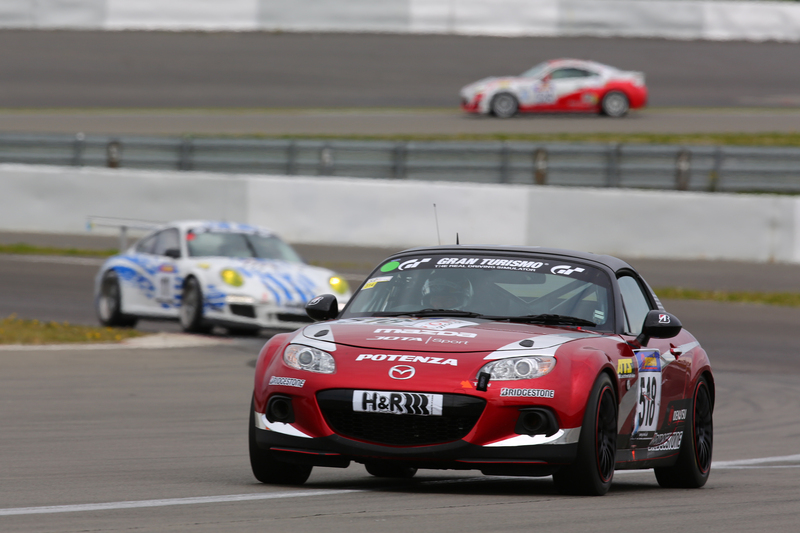 To help protect it Idemitsu, an original equipment supplier of lubricants to Mazda, has developed oil formulas specifically for the challenge. Underneath the car, the suspension wishbones and mounting points must be standard, but the springs and dampers are free to be changed, as are the brake pads. Ohlins springs and dampers are used, which have been tuned specifically to suit the weight of the car and the countless lumps, bumps and kerbs of the Nürburgring circuit. Lighter and stronger Advan wheels are fitted to help soak up the punishing road surface, and Bridgestone and the Jota Sport team have the freedom to use any type of tyre they wish. But cars aren’t allowed to carry a spare wheel and tyre: it’s considered too dangerous for the driver to try and change a flat tyre out on the edge of the circuit. The team is confident it will be able to complete the 24 hour race on the original set of brake discs. The biggest difference is the addition of a ‘piggyback’ fuel tank, which is fitted in the boot of the car and provides an additional 20-litres of fuel, taking the total volume to 65-litres. Creature comforts such as the heater remain, although it’s a challenge reassembling this and the dashboard around the roll cage. The drivers will use HANS anti-whiplash devices attached to their helmets together with a race seat and six-point safety harness. 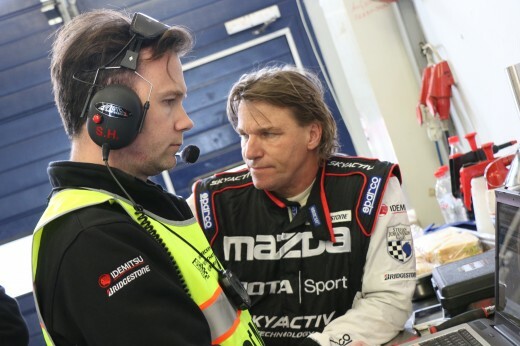 Sam Hignett is the director of Jota Sport, and the man overseeing the development of the car, preparations for the race and all logistical organisation. “We have raced at the Nürburgring 24hr three times, and competed at eight Le Mans, so we’re experienced, but that doesn’t make it any less of a challenge!” says Hignett. 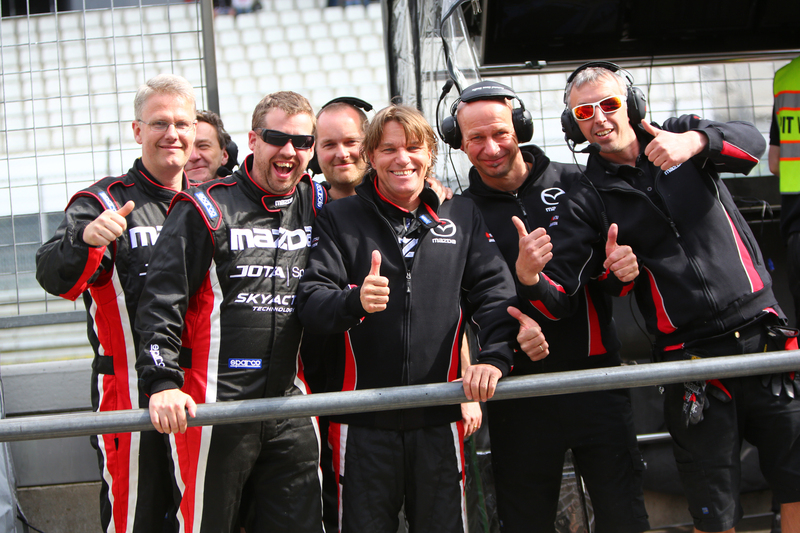 The key to a successful endurance race can be summed up in the old racing adage, ‘To finish first, first you have to finish’. It’s a sentiment Hignett strongly agrees with, saying the aim of the game is to err on the side of caution and stay out of trouble. 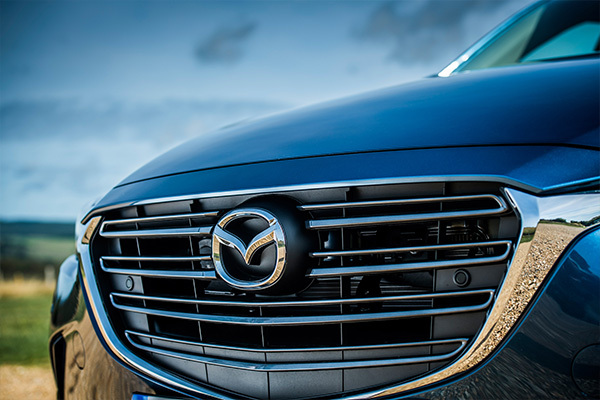 If the nose of the car gets damaged or isn’t correctly mounted, it will obstruct airflow to the radiator, which in turn will cause the engine to overheat. “Then it’s game over,” says Hignett. 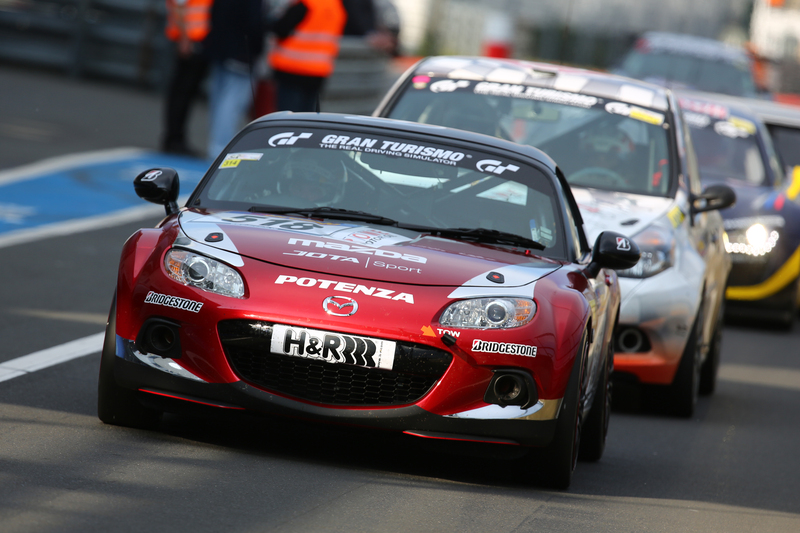 Watch this space for more Nürburgring 24-hour race updates.